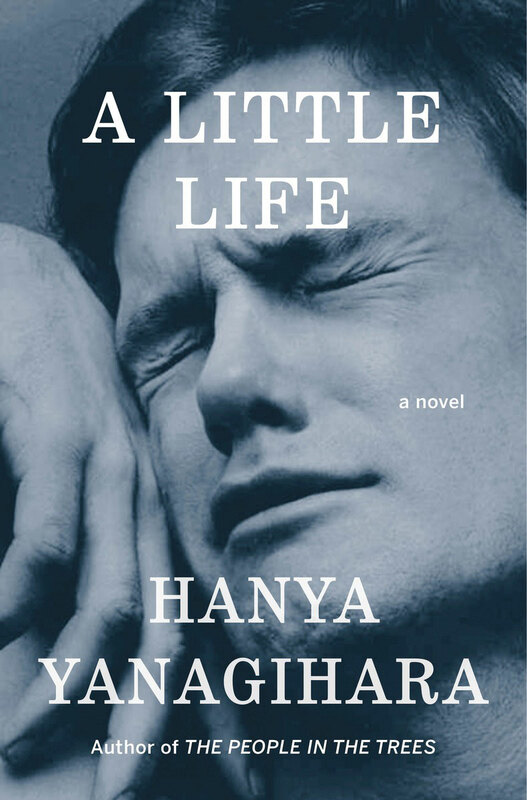 I recently finished Yanagihara’s breathtaking novel, A Little Life. This novel has been on my reading list all year based on the fact that it seemed to be on everyone elseis reading list as well. And now this novel tops many year-end award short and long lists, and the honor is well-deserved. Everyone is talking about this book, so I had to read it. The rest of this review will contain spoilers. You’ve been warned. The summary of this book says it centers around four college friends: Jude, Willem, Malcolm, and JB. I would argue that only two, possibly three of the characters are fully realized.Jude is a very round and complete character, most of this novel focuses on him and his story. Willem is also fully realized, through his relationship with Jude. JB comes close to realization but I don’t think we get quite enough detail on him. We get a brief glimpse into his drug addiction and his artwork but he pales in comparison to Jude and Willem. Malcolm is the flattest of the four, I don’t feel like he is a complete character. Another curious thing I found in this novel was the lack of female characters. There are only a few female characters sprinkled into a majority male cast of characters. The most round of these characters is Ana, the social worker who took care of Jude. We only see her in flashbacks and we don’t see much of her. Julia becomes Jude’s adoptive mother, but she just seems like a name thrown in every now and then. The lack of women doesn’t really bother me, I felt like it made male emotion really take the forefront in this novel. As the story unfolds we learn that Jude has been physically, emotionally, and sexual abused as a child and a teenager. The details are horrifying, but the lasting effects are worse. At it’s core this novel is about that abuse and how that abuse never fully goes away. No matter how much success he has, how many friends he has it still doesn’t change what he has been through. The reader watches his struggle with the mental psyche that the abuse has left him with. As heartbreaking as it is, it is real. So many books that tackle abuse give it a beginning, middle, and an end. Yanagihara shows that abuse is everlasting, Her narrative is bold and honest. If you read one book this year, make it this one.